Today’s digital age has made the sharing of information (and personal opinion) as easy as falling off a log. The users are literally suffering from information overload and rarely have the time and patience to read a blog post or an article from start to end. So, how do we catch the users’ attention when publishing content? An efficient and recently becoming very popular option is the use of infographics. Let me share in this blog post some facts and my experience with infographics. According to a research of Digital Marketing Philippines, your posts will generate up to 94% more views and 37% increase of engagement from your target audience if you add compelling visual graphics. Moreover, the infographics search volume on Google had increased by 800% in the past few years, which very clearly indicates that users prefer this way of processing information. No wonder that many design companies have now included the creation of infographics as part of their services. And there are even a few companies that tightly specialize in the design of high quality infographics, including animated and interactive ones. Killer Infographics is one such company – you can check out their portfolio for some inspiration. Yet, if you want to create an infographic yourself, you don’t have to be a Photoshop expert – there are a few great tools you can use. 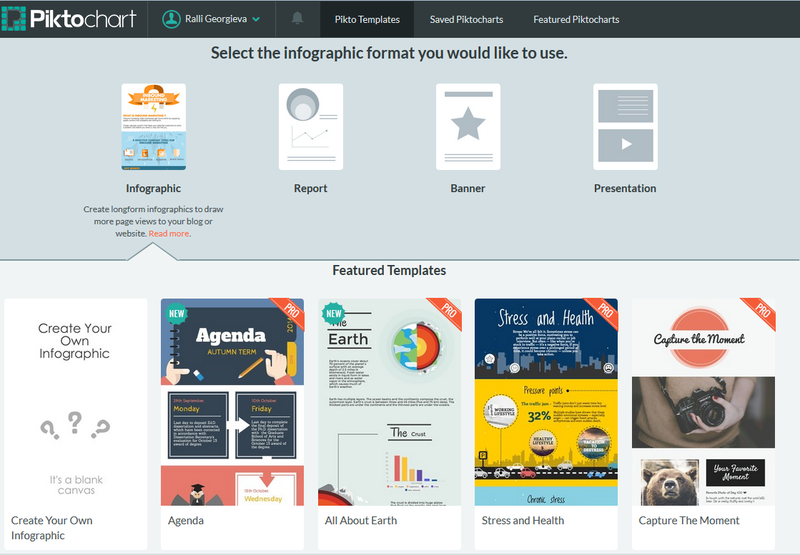 Piktochart is probably the most popular infographics tool. It offers some free templates, but if you want to “go pro” and take advantage of the more advanced themes as well as to switch off the Piktochart watermark – you can do it for a monthly fee as low as $29. Other alternatives are Easel.ly, Infogr.am, Visual.ly and Venngage. 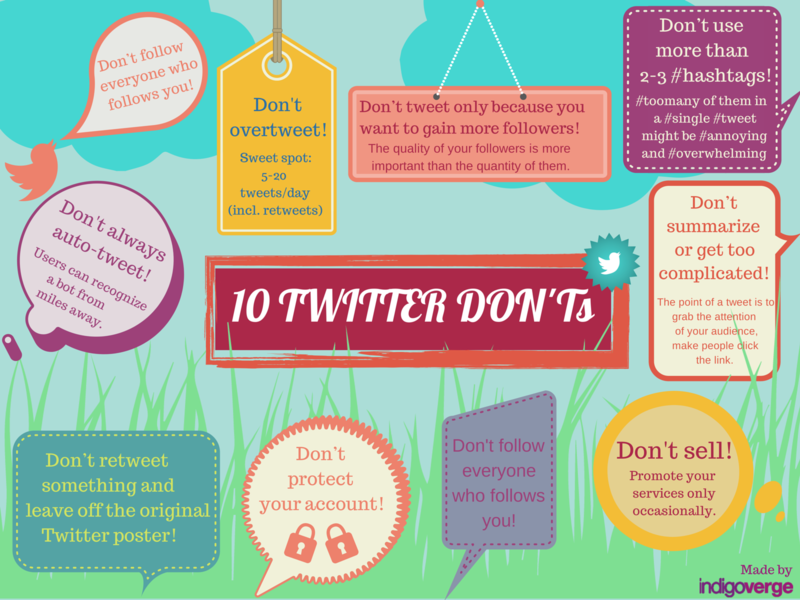 All of the above tools will do a good job, but let me share my favorite one – a tool called Canva. Although still in beta version, it already has 600,000 users and promises to be the next favorite “design assistant” of all marketers, bloggers, freelancers, and small business owners. With Canva you may create not only infographics but also beautiful slides, flyers, posters, and photo collages. Creating these graphics is a simple drag-and-drop process. Canva offers a huge library of pre-made graphics and photographs to use in your designs, but you can also upload your own images. Your completed Canva project can be downloaded as PDF and PNG file or you can just share it as a link. I know that you are now probably eager to start designing your infographic right away, but I recommend you to first read these 10 steps for designing an amazing infographic by the graphic designer Josh Smith. His post will help you structure the whole creation process in your head – from the selection of information to the final retouche. I’ll end up with the famous phrase: “A picture is worth a thousand words”. So don’t hesitate to transform your texts into visuals – your readers will be thankful!